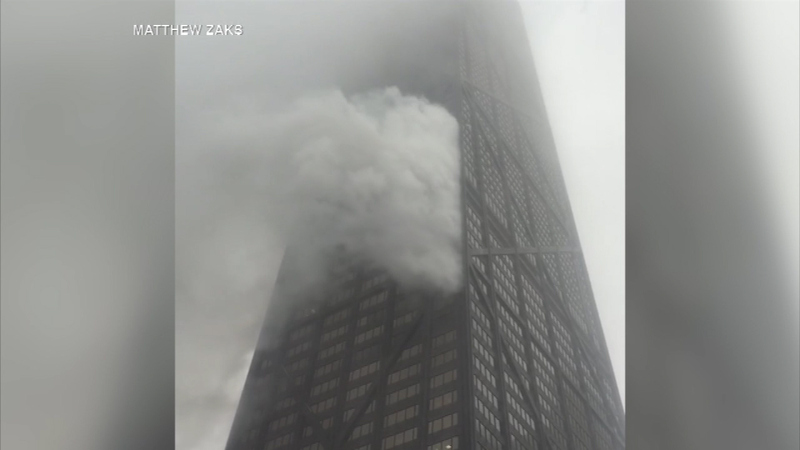 CHICAGO (WLS) -- Fire investigators said Sunday that a burning candle started the flames that ripped through an apartment on the 50th floor of the Hancock Center Saturday afternoon. Five people suffered minor injuries. Officials said the fire started in a bedroom at the residence.